(Natural News) A new study finds that gestational diabetes increases risk of cardiovascular disease in women, as reported by The Science Daily. In addition, researchers discover that having a healthy lifestyle helps lower cardiovascular risk. Researchers from the National Institute of Health (NIH) analyzed the association between cardiovascular disease and gestational diabetes. They evaluated the medical history of about 90,000 pregnant women. Among these women, approximately 5,300 of them had a history of gestational diabetes. The data came from the Nurses’ Health Study II, an ongoing study that started in 1989. During the 26 years of follow-up, researchers found new primary cardiovascular disease events occurred in 1,161 pregnant women. This included 612 heart attacks and 553 strokes. The study showed that women who had a history of gestational diabetes are more at risk for cardiovascular disease than those who did not have the condition. Moreover, researchers discovered that those who adopted a healthy lifestyle — ate a healthy diet, participated in physical activity, did not smoke, and maintained a healthy weight — had a reduced risk of cardiovascular disease. On the other hand, those who did not adhere to a healthy lifestyle had a 43 percent higher risk of cardiovascular risk, specifically heart attack and stroke. 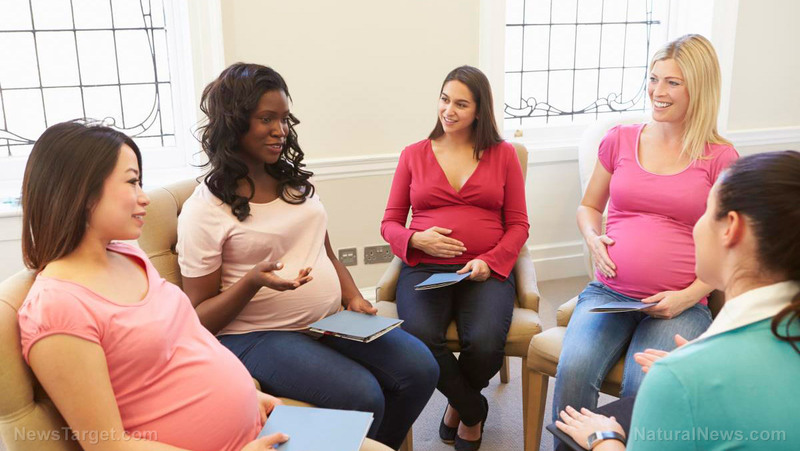 Researchers noted: “Future data with continuous follow-up of these women are warranted to evaluate longer-term health implications of GD [gestational diabetes] history.” They also noted that the study was limited to a ethnically homogenous study population. A person with diabetes has high blood glucose or blood sugar levels. Gestational diabetes is defined by the National Institute of Diabetes and Digestive and Kidney Diseases of NIH as a type of diabetes that takes place only during pregnancy. This type of diabetes is typically diagnosed during the 24th to 28th week of pregnancy. It does not have symptoms, or if there are, they may be mild, such as feeling thirstier than usual or having to urinate more often. When the body cannot produce extra insulin needed during pregnancy, gestational diabetes develops. The cells in the body cannot use insulin well because of the hormonal changes that occur during pregnancy. Moreover, you have a higher chance of developing this type of diabetes if you are overweight or obese, have a history of gestational diabetes, have a relative with type-2 diabetes, are African American, American Indian, Asian American, Hispanic/Latina, or Pacific Islander American, have a hormonal disorder called polycystic ovary syndrome or PCOS, or have prediabetes, which means that your blood sugar levels are higher than normal but not high enough to be considered diabetes.